Shops and Storefronts Awnings offer additional signage and branding opportunites, as well as provide shelter from rain, snow and sun. Our graphics team can create custom signage using your company’s logo. Marketing studies have shown that having an awning increases foot traffic in your store by 35%. 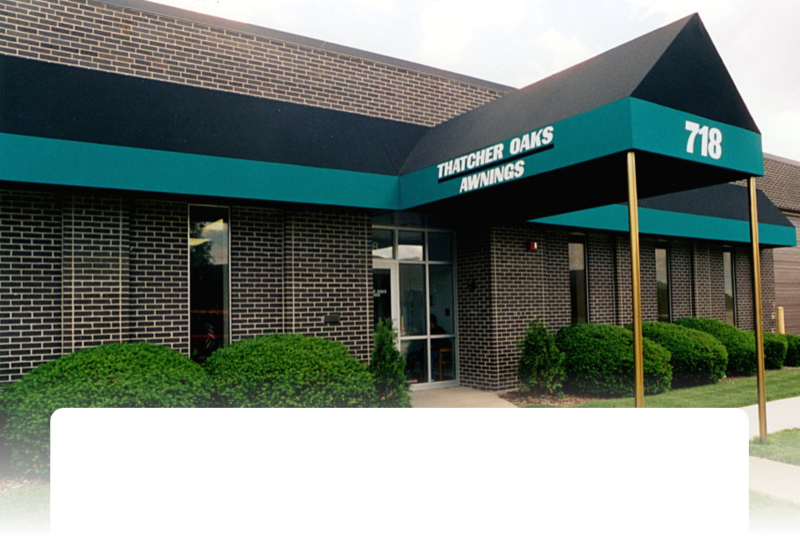 From traditional canopies to the most modern designs, an awning will benefit your business.